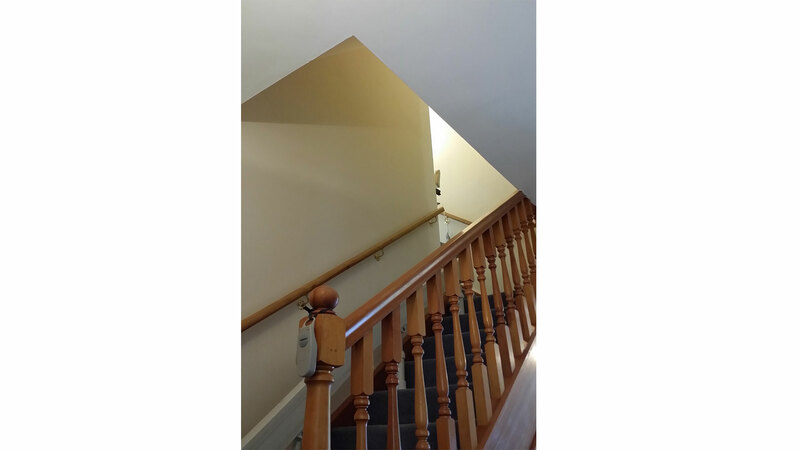 4 rooms and hallway renovated in Hastings, Old Town. 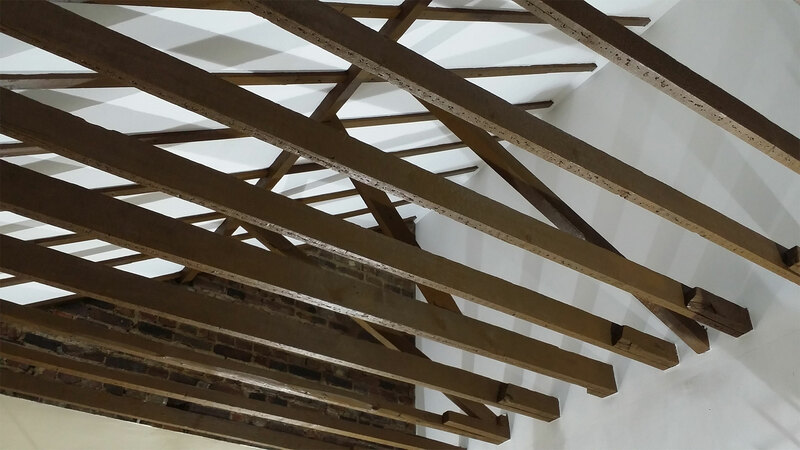 Beams, ceilings and brickwork restored in Hastings, Old Town. 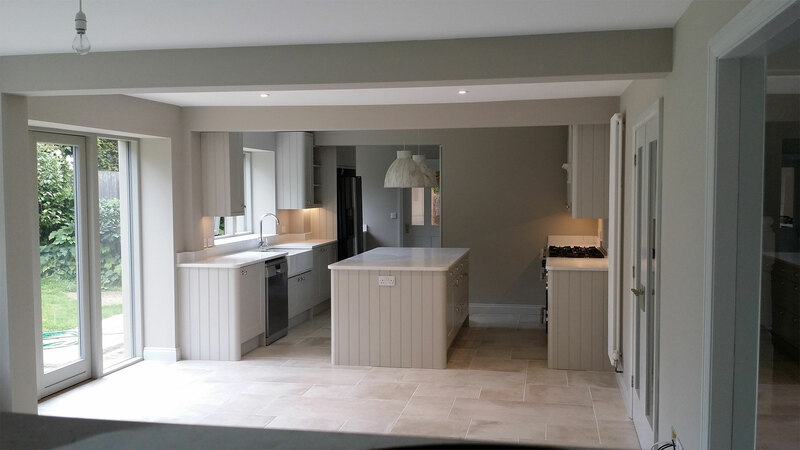 Internal decorating carried out in Sissinghurst, Kent on a new extension. 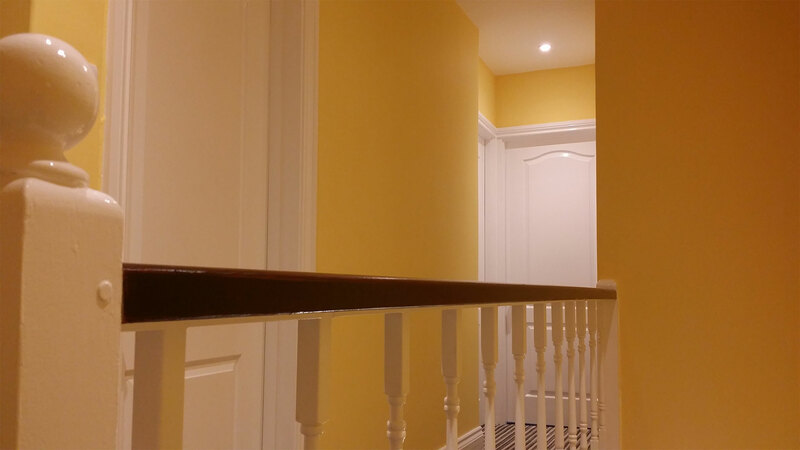 Grade II listed hallway restored according to the required standards. 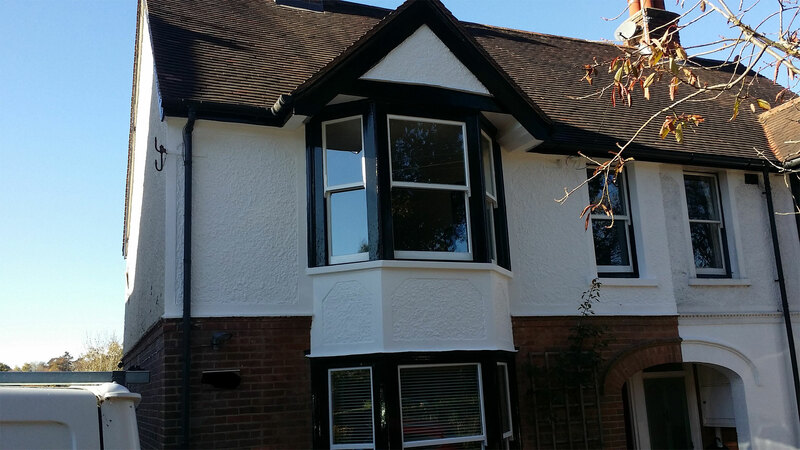 External renovation carried out in Wadhurst. 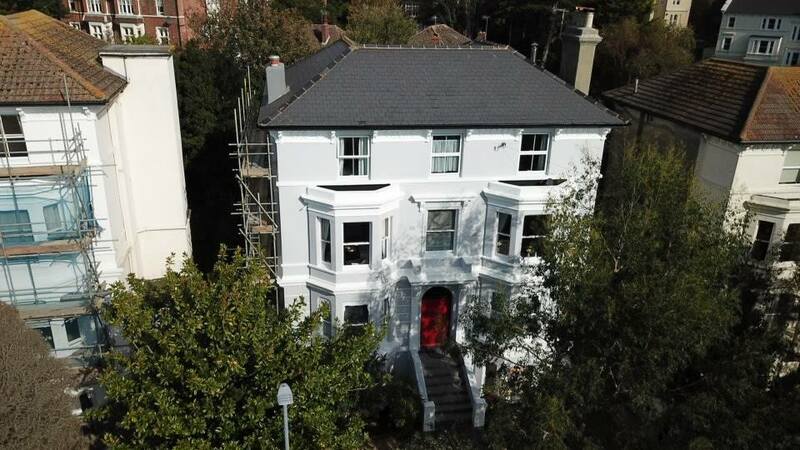 Grade II listed building restored according to the required standards. 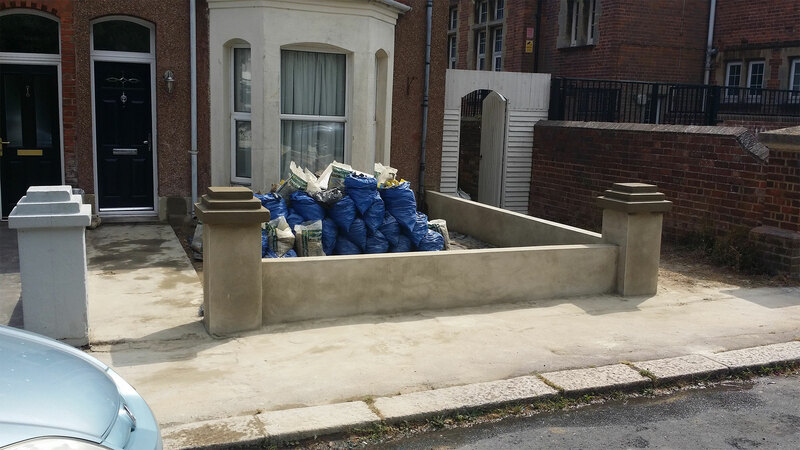 Wall rebuilt and traditional rendered in Hastings. 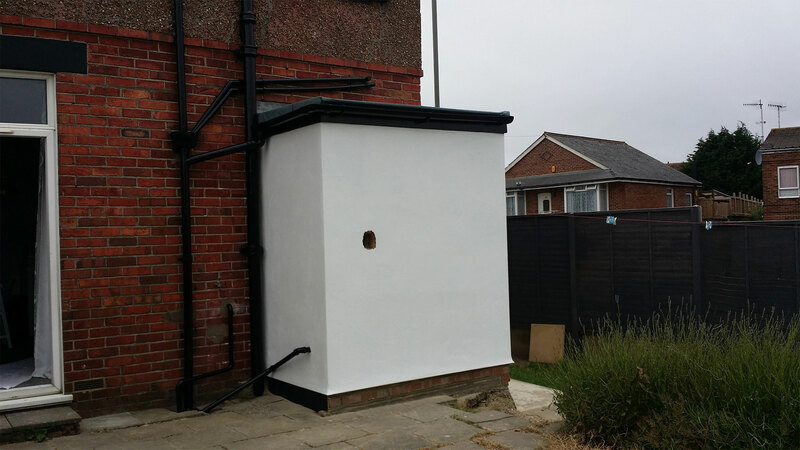 Re-Convert outhouse into utility area. 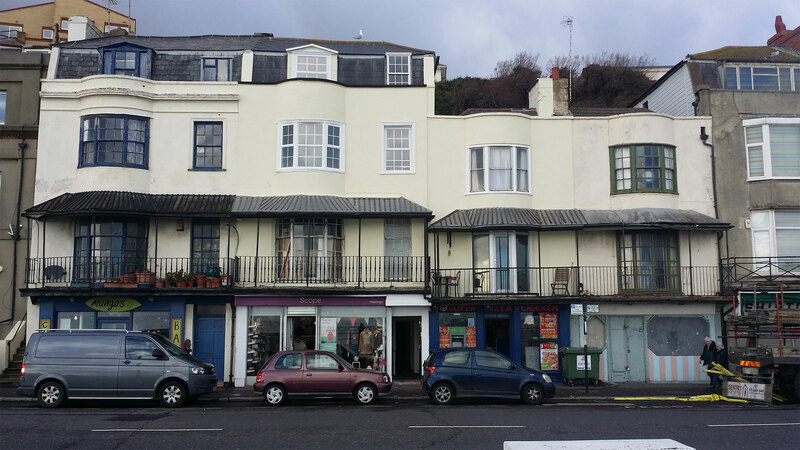 Building facade and rear restored. 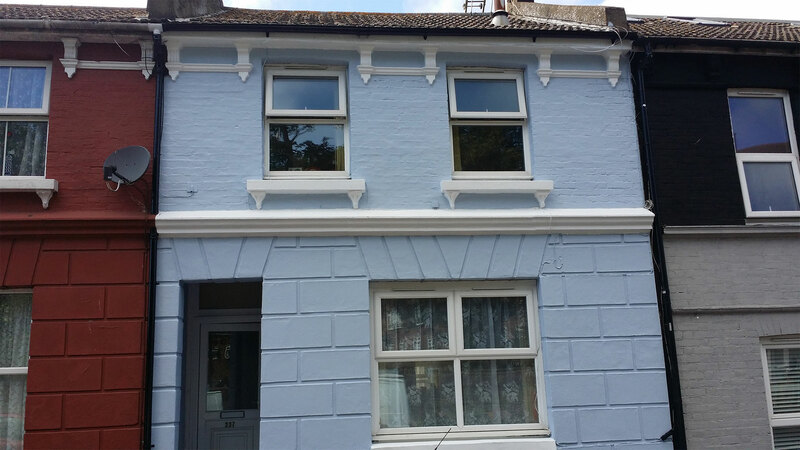 External woodwork restored, in Hollingbourne. 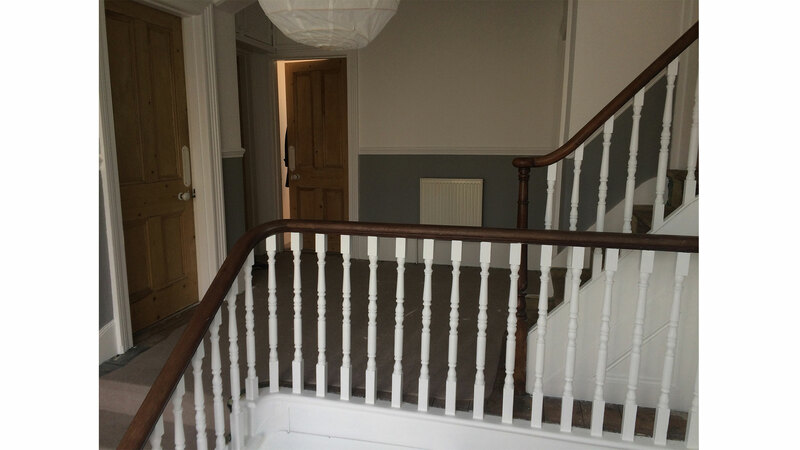 Victorian hallway restored, in Saint Leonards. 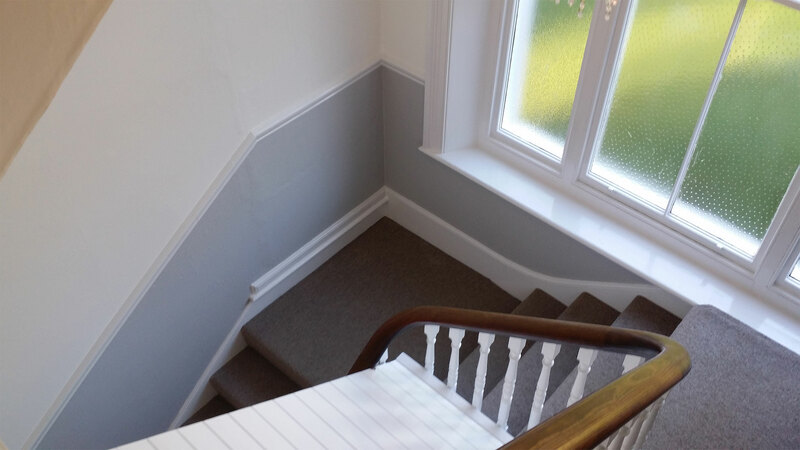 Wallpapered walls returned to a smooth finish. 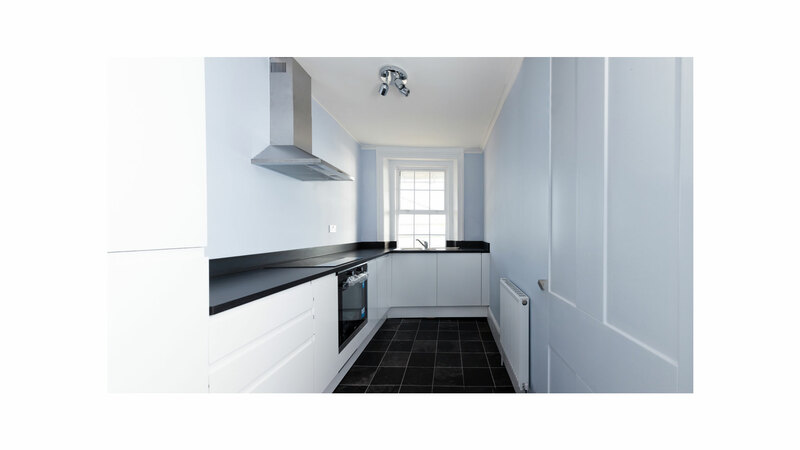 3 bedroom flat refurbishment carried out in Bexhill, East Sussex. 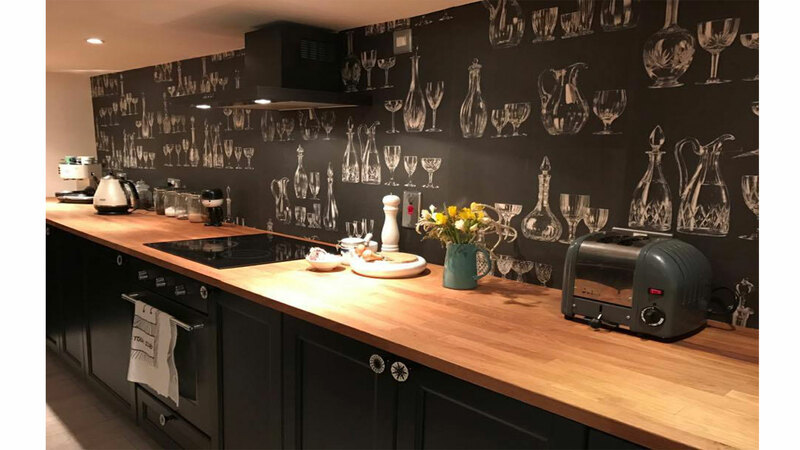 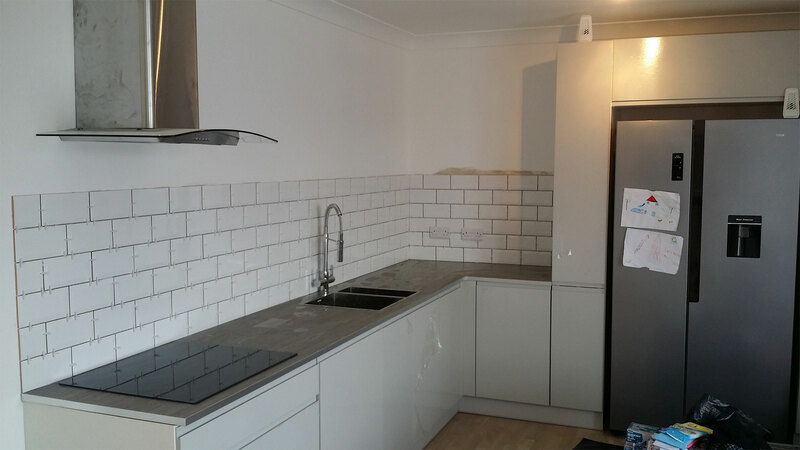 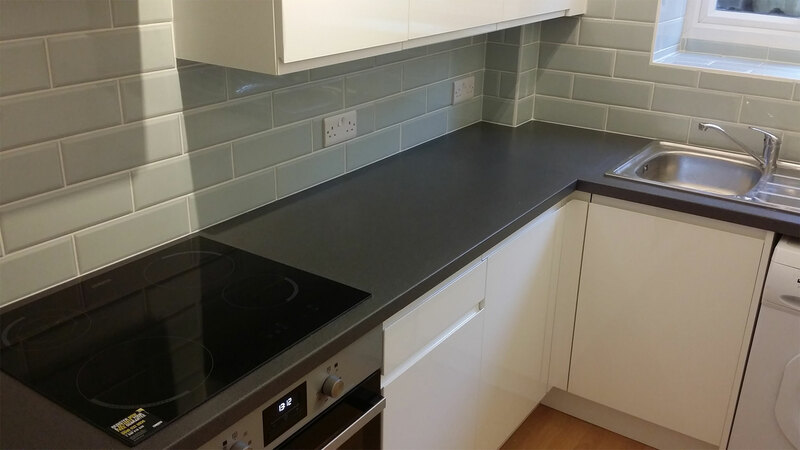 Kitchen refurbishment carried out in Saint Leonards-on-Sea, Hastings, East Sussex. 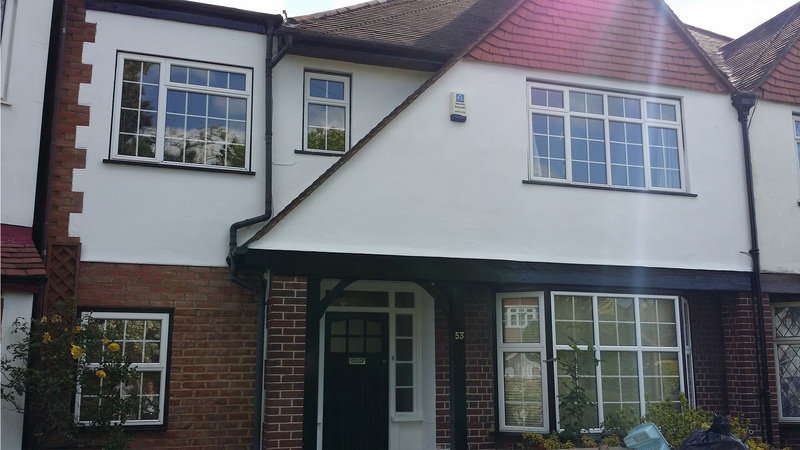 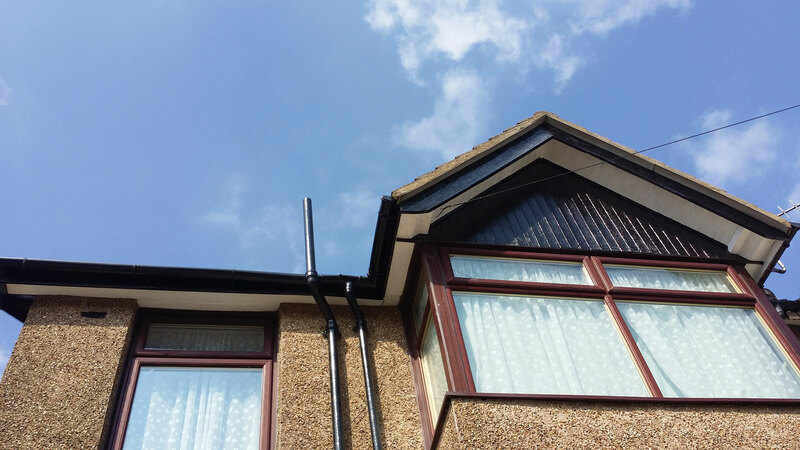 Extension decorated to a smooth finish. 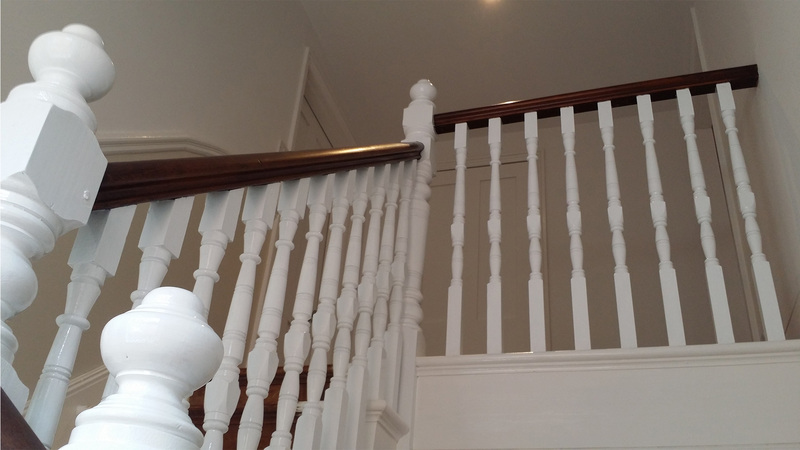 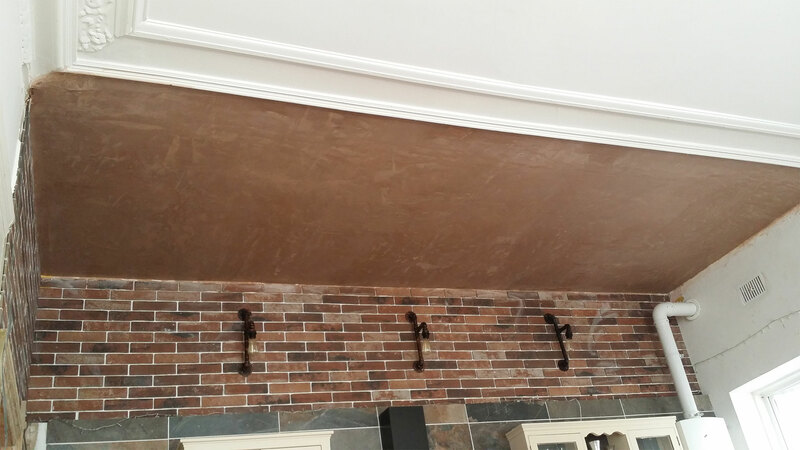 From new plaster to a remarkable finish. 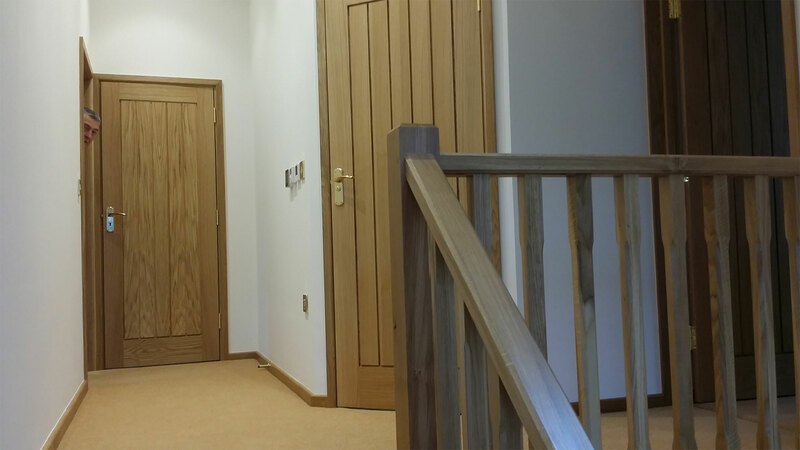 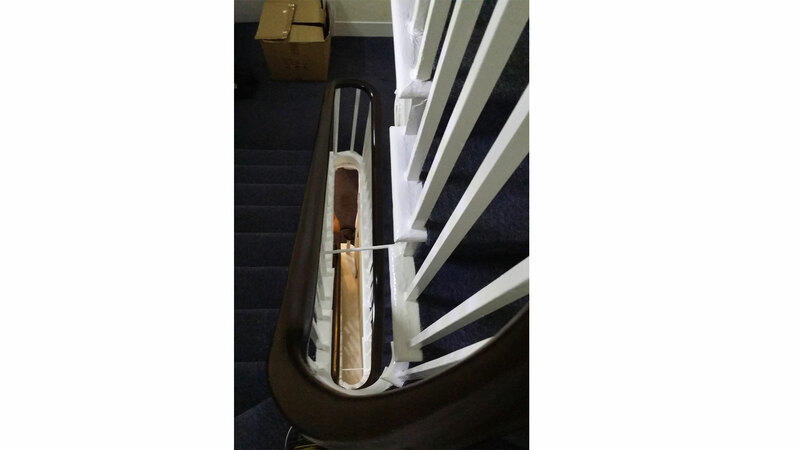 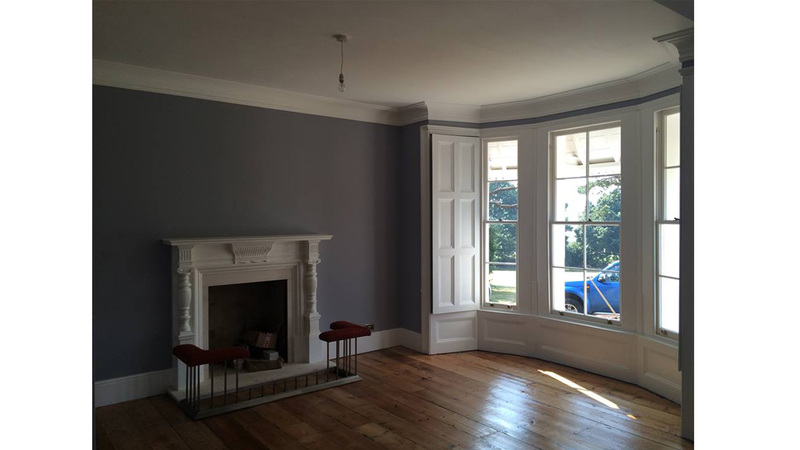 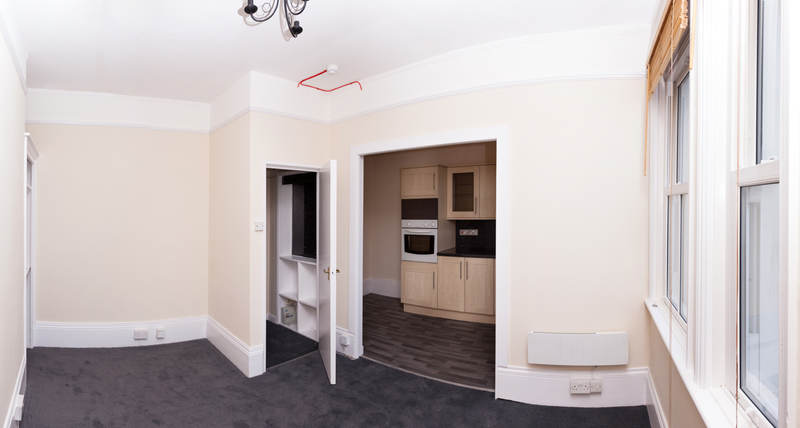 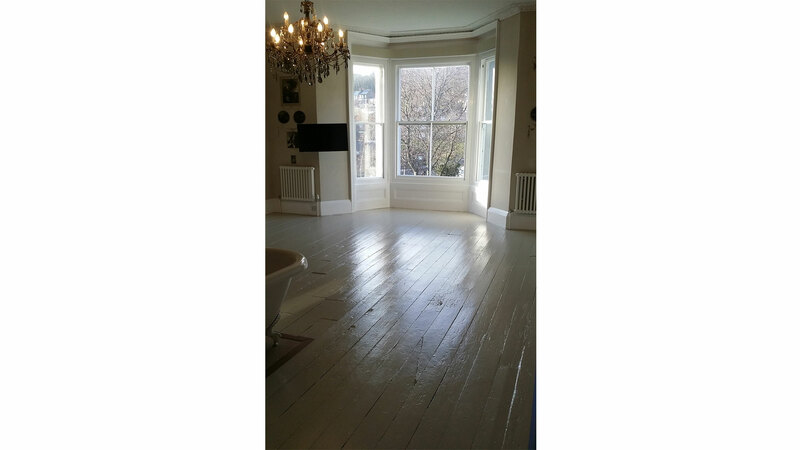 4 Bedroom flat refurbishment carried out in Hastings, East Sussex. 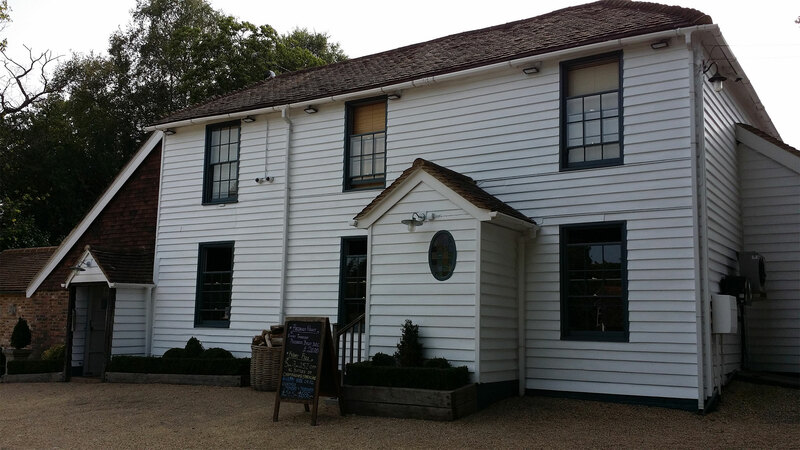 16th century pub, cladding restored and painted, in Hawkhurst. 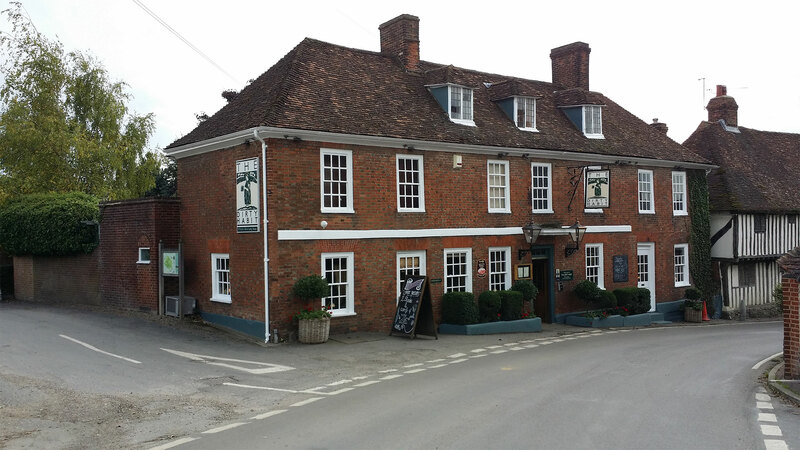 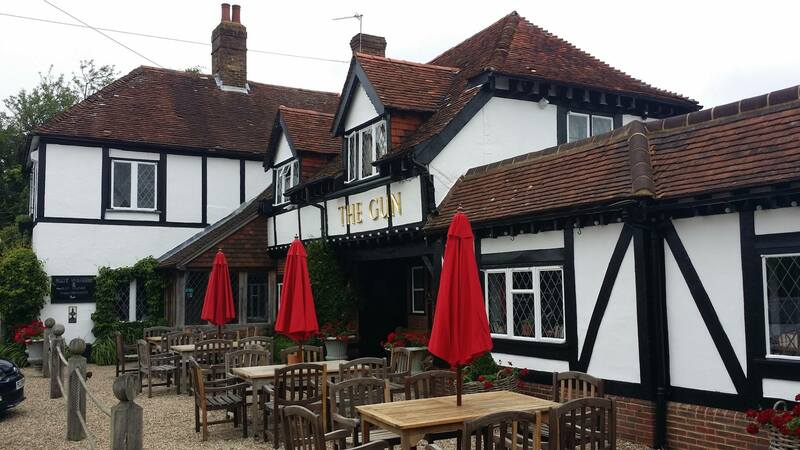 15th century pub, restored to maintain its authenticity, in Heathfield.